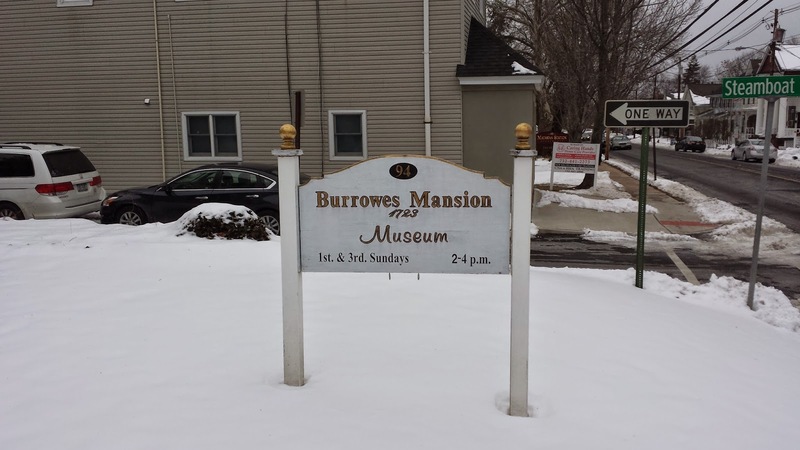 One of the locations in this country that I largely accredit with developing my passion for history is the Burrowes Mansion in my hometown of Matawan, NJ. I still vividly recall hearing stories about the old home on Main Street from my relatives as a child. I have passed by this house thousands of times throughout my life, and to this day still take the time to gaze upon the house when I pass by. 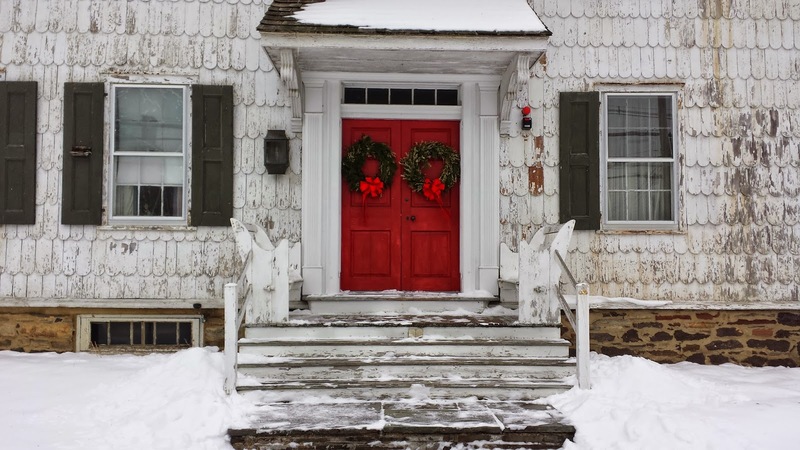 The Burrowes Mansion played an important role in the local and state history of New Jersey. 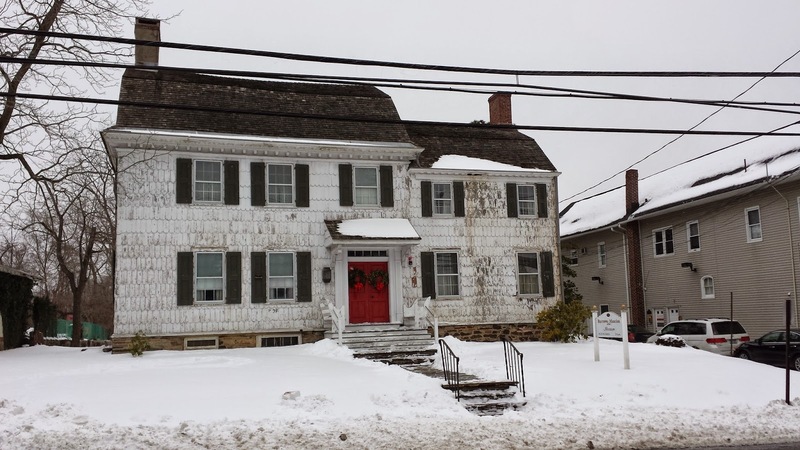 At the time of the American Revolution, the home was owned by the Burrowes family. The Burrowes family were patriots, and would pay the price for their allegiance to the American cause for independence. "The Burrowes Mansion, one of Monmouth County’s most important early Georgian buildings, is dated by stylistic evidence to the c.1750 introduction of the Georgian style to Monmouth County when the 2 ½ story main block was begun as a Georgian three bay side-hall plan. 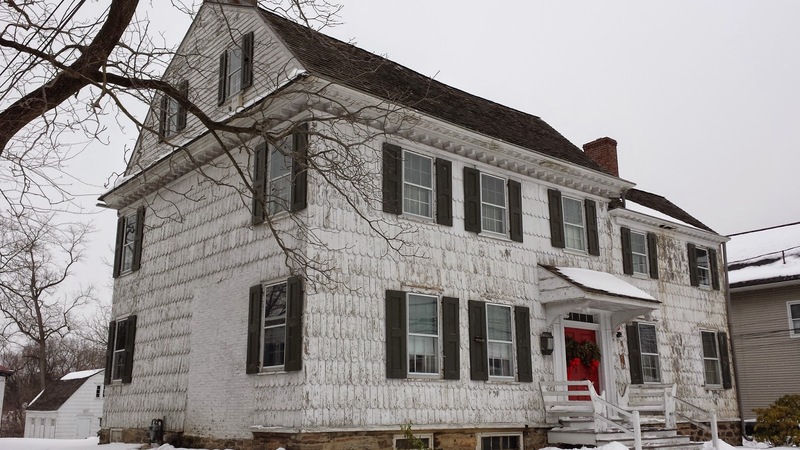 Inference suggests that John Burrowes, Sr. (1718-1785) may have acquired the property at the time of his 1749 marriage to Widow Hope Taylor Watson (1721-1792). An earlier date attribution stems from a 1722 property sale, but this house could not be as early as the c.1723 date cited elsewhere. Burrowes was a major grain and produce merchant who was nicknamed the Corn King. 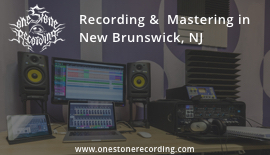 His property backed on Matawan Creek, once a waterway that handled oceangoing ships when the town was the Bayshore’s major port. In 1778 during the Revolution, loyalists attempted to capture Burrowes’ son, John, Jr., a Continental Army captain. He escaped, but his wife was injured and the father was captured, but soon released in a prisoner exchange. The property was designated for John, Jr. in his father’s will, but documentary history over the next four decades is vague until the house and 15 acres were sold to Joseph H. and Holmes Van Mater in 1825. Later the mansion was a hotel, a dentist’s residence, a tea room and under the ownership of Benjamin F.S. Brown whose family retained the place until its 1974 sale to the Borough of Matawan. 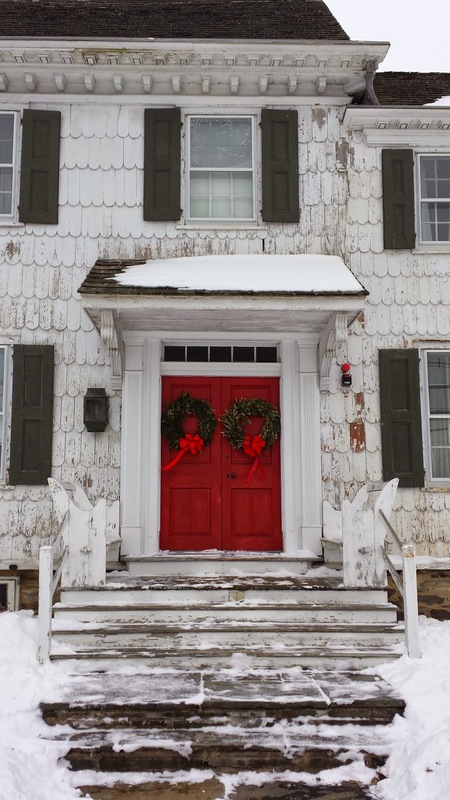 The Matawan Historical Society, founded in 1969, furnishes and operates the restored house, one that retains a strong character of its colonial roots."